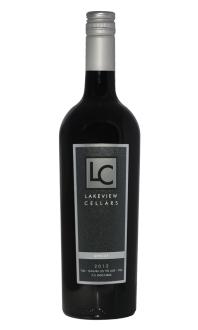 A deep garnet in colour, this rich and robust Syrah displays characteristics of cocoa, cherry and black pepper spice on the nose. The palate echoes the bouquet with complex notes of plum, cherry, dark chocolate and pepper spice. 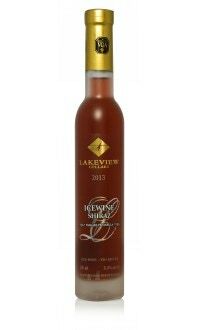 Pair this wine with BBQ’d ribs or alongside crostini topped with smoked Gouda and spicy red pepper jelly. Appearance: Clear. Medium intense ruby core to a paler ruby rim. Nose: Clean. Medium plus intensity of youthful aromas of bright cherries, red plum and cassis. Palate: Dry. Medium plus acid, medium tannin and full body. 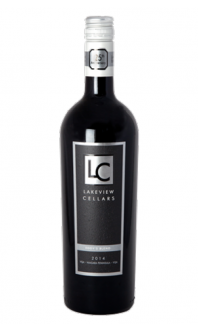 Medium plus intensity of juicy flavours of bright red cherries, raspberries, red plum and red currant. Medium finish. Quality: Simple but well made. Food pairings: Venison, bison, steak, roasted quail. 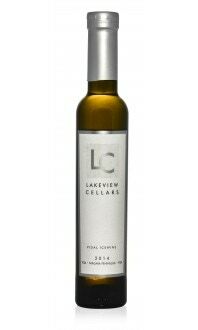 While Syrah may not be the first grape we associate the Niagara Peninsula with, some good examples can be found. This Syrah is simple but its juicy fruit aromas are charming and make this wine easy to drink. The BBQ season will be starting soon, this is a good wine to have when you throw different type of meat on the grill. A crowd pleaser.